There can be a number of options with naazme when it comes to leather items for gifts. 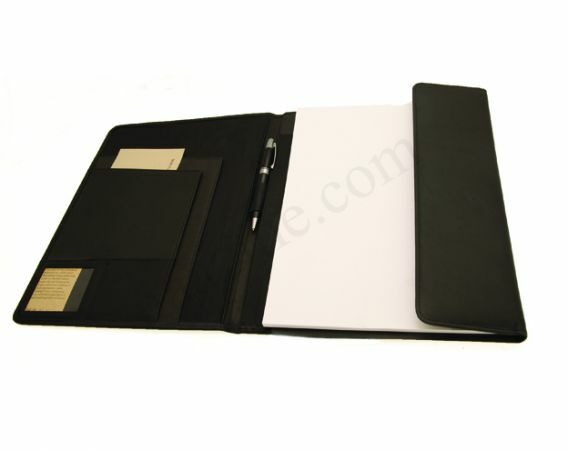 Wallets, organizers, card holders are some of the most common items that can be gifted as corporate gift. Employees get impressed with genuine leather gifts and hence it actually works for various corporate houses. The best way is to get in collaboration with a good leather gifts suppliers dubai so that the worry of corporate gifts can be solved forever.